Vybz Kartel has been dominating the news over the past few weeks with his beef with Mavado and his sudden prison relocation. The Gaza boss was moved last week from the Horizon Remand Center to the Tower Street Adult Correctional Centre, also known as GP for General Penitentiary. The move came just a few days after dancehall artist Flexx, a former member of T.O.K., spoke out against the incarcerated deejay allegedly recording music in prison. According to Ninjaman, a lot of other dancehall artists “badmind” Vybz Kartel over his success in the genre over the years despite being incarcerated. 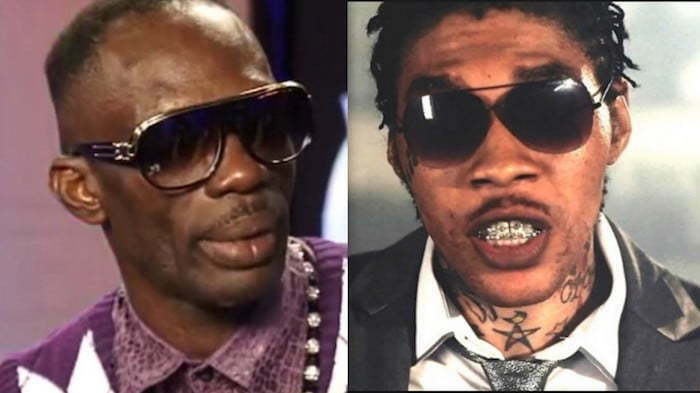 Ninjaman and Vybz Kartel were once bitter foes before making peace. Back in 2003, the former Portmore Empire deejay attacked and assaulted Ninja on stage at Sting. 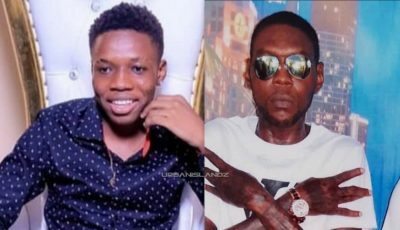 There were a lot of rumors shortly after that incident claiming that Ninja’s goons shot and killed Vybz Kartel. Those were false reports, in fact Ninjaman came out asking his followers not to attack Kartel and the two went on to make piece. Ninjaman earned my respect after than incident for being the bigger man.